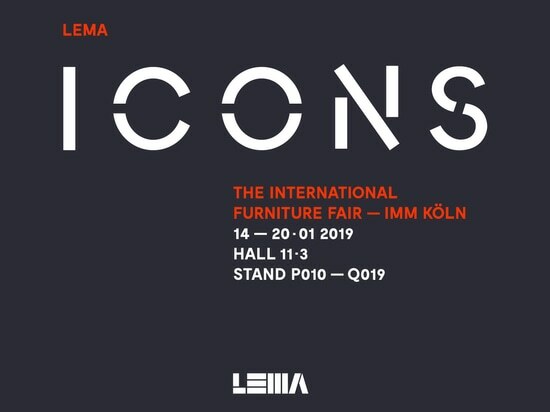 Through conceptual codes, Lema’s refined design language culminates in new proposals that emphasise the innovative approach of the company, unveiling a more original style, yet remaining faithful to the understated philosophy of the brand. 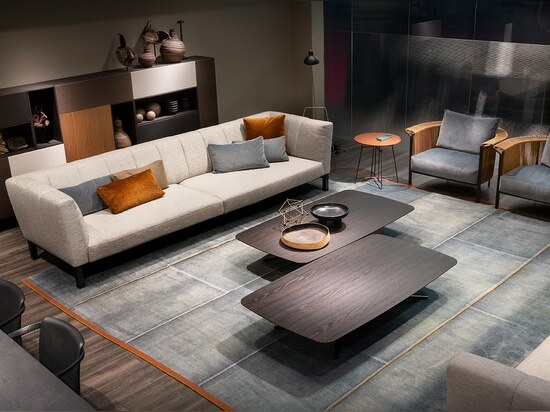 Indeed, with the harmonious fusion of prestigious materials and vibrant colour tones – at times with minimal lines or impressive dimensions – this year’s new proposals have an innovative twist. 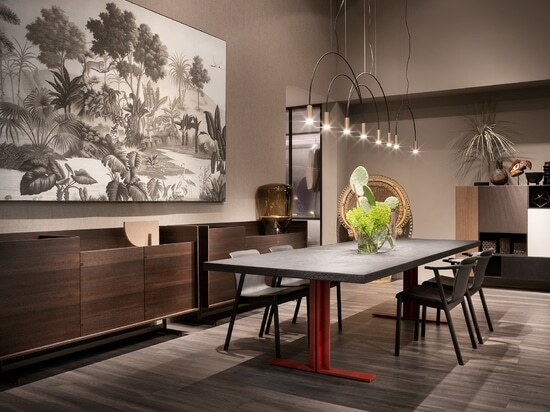 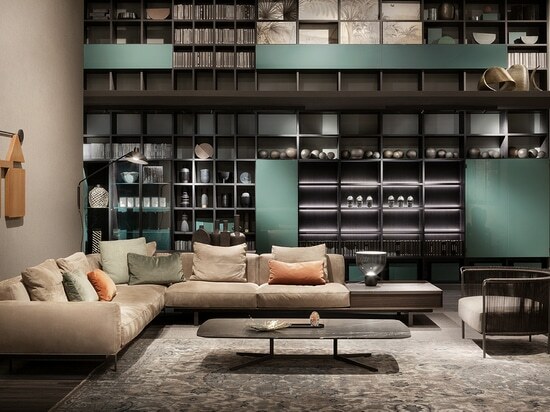 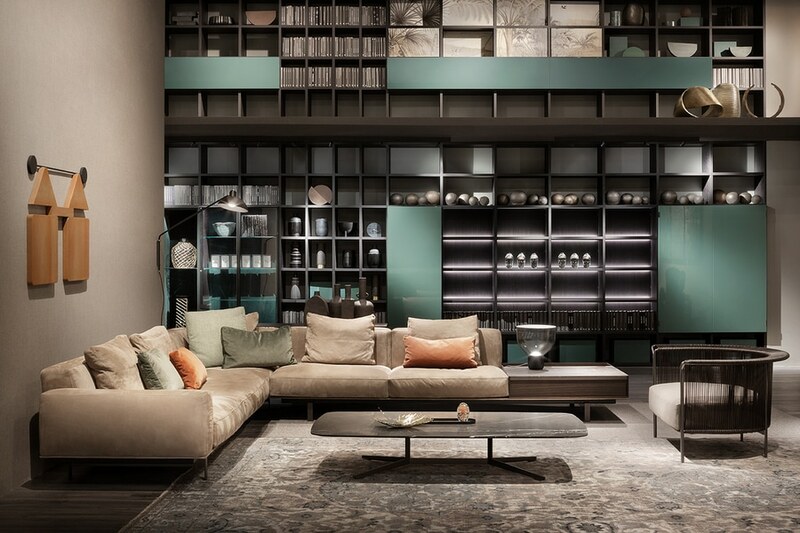 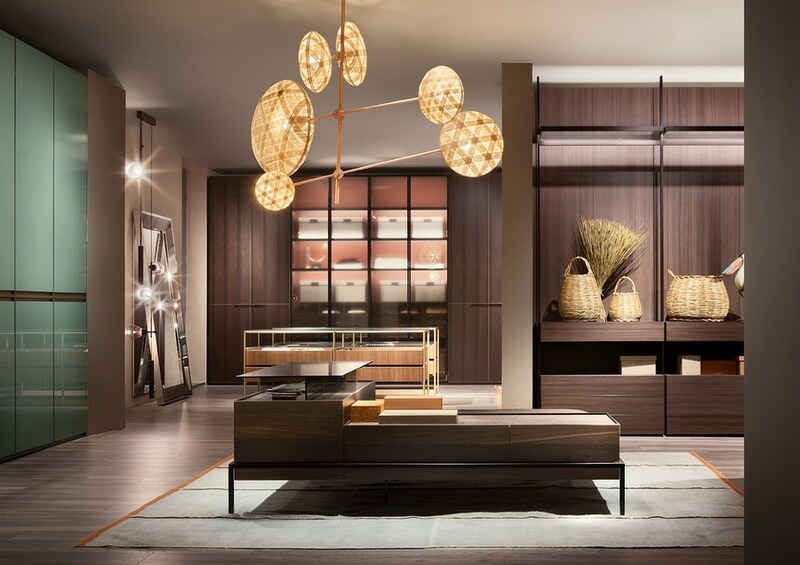 An originality that is also reflected in the choice of designers who, together with the unmistakeable style of Piero Lissoni, the brand’s Art Director since 1994, give life to a new chapter of cosmopolitan influences and inclinations. 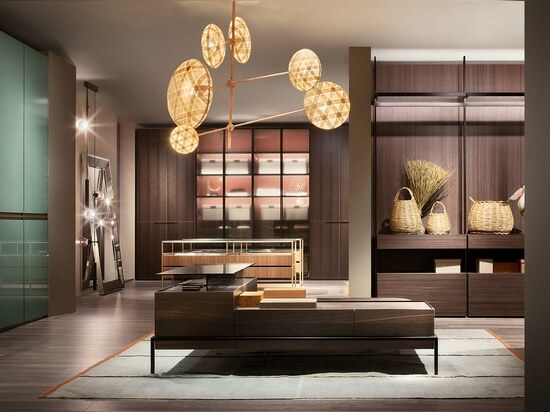 From the sophisticated David Lopez Quincoces with the ALAMO table, the ALTON easy-chair and the AREIA chest of drawers island unit, to Chiara Andreatti, an emerging designer with a strong creative sensitivity, today among the most appreciated ones, on her first collaboration with the brand signing the TAIKI lounge chair and the BULÉ table. 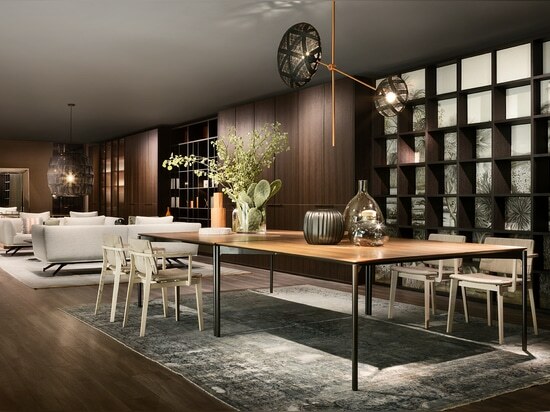 Lema’s long-standing, experienced designers Gordon Guillaumier and Francesco Rota also return, providing new and intense interpretations. 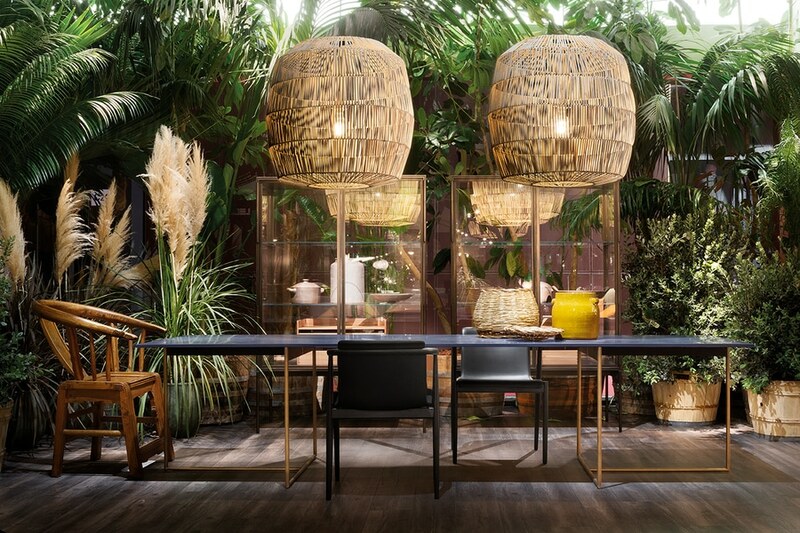 Guillaumier presents Faroe, an unedited hybrid chair and container project and the FANTINO armchair. 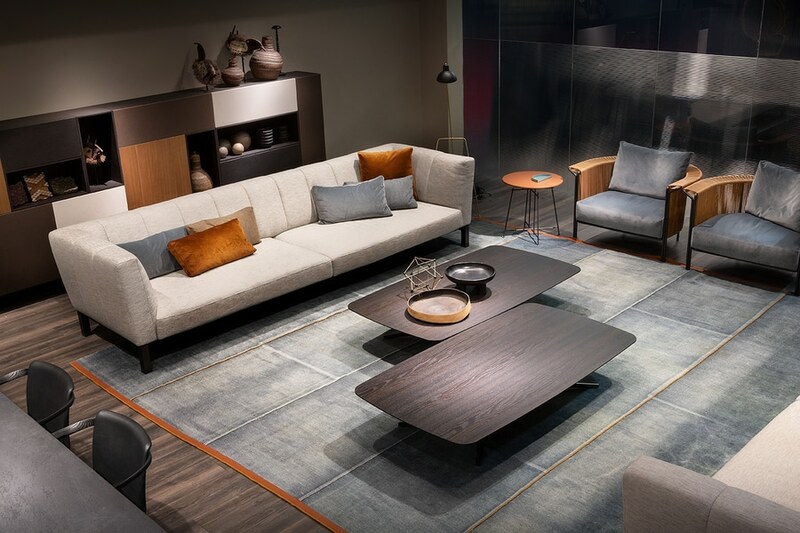 Meanwhile, Rota presents the modular WARP sofa, based on a new study of upholstery, a segment in which the company is seeing great success, also thanks to four new collections created by the designer for Lema in 2013. Strong projects that are rich in details to emphasise the understated luxury of the designs that are never too showy, which is a characteristic trait of the brand. 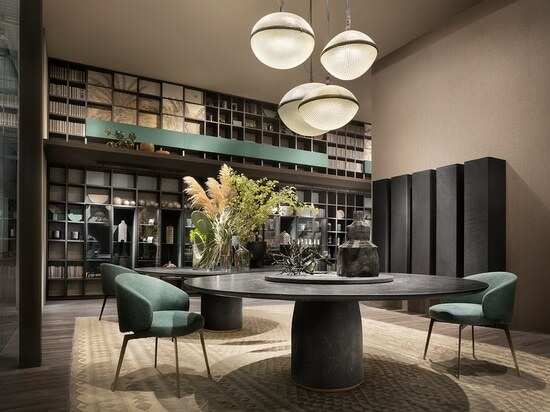 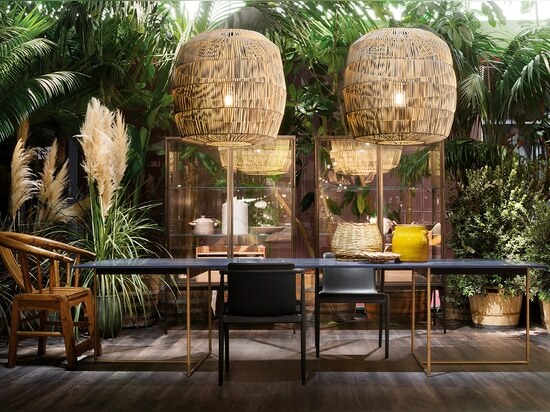 A brand that has become one of the leading players in the sector and a world ambassador of Made in Italy design, famous for its discreet aesthetic and high level of design research. Interpretations of contemporary lifestyle, Lema’s new proposals respond to the needs of a market without borders, further enriching its vast catalogue that covers every segment, including upholstered furniture, chairs, tables, and home accessories. 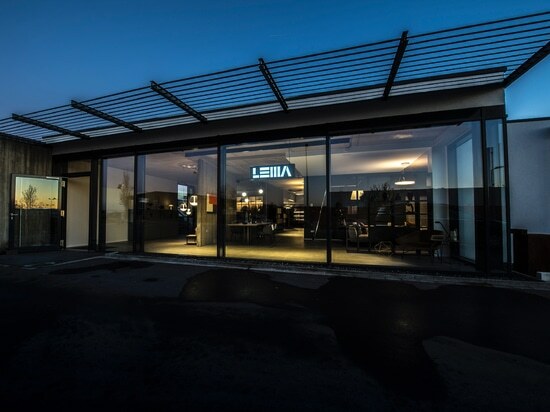 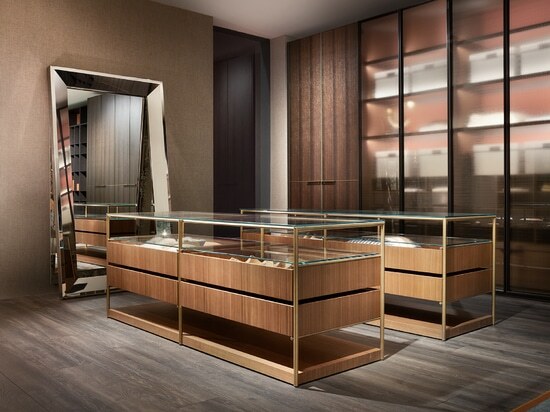 There are also significant developments in the made-to-measure systems for day and night areas, the core business of the brand since its establishment, which are the result of the company’s in-depth technical knowledge developed over forty years of experience. 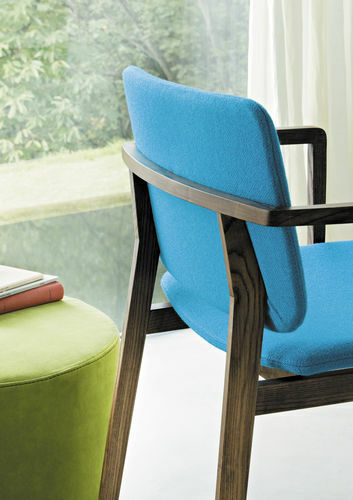 Furniture that can effortlessly and discreetly inserts itself into any bespoke space, all created by the knowledgeable hands of various international designers, further underlining the company’s unique ability to unite different creative approaches in a vast yet ever-coherent collection. 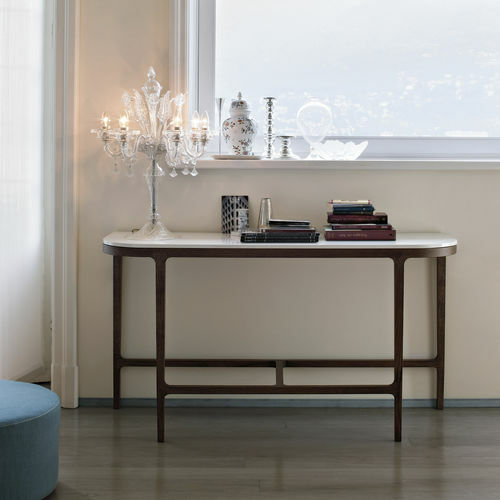 Pieces that will impress either on their own or together, bringing unique aesthetic features and emotions to homes seeking a more personal touch of character. 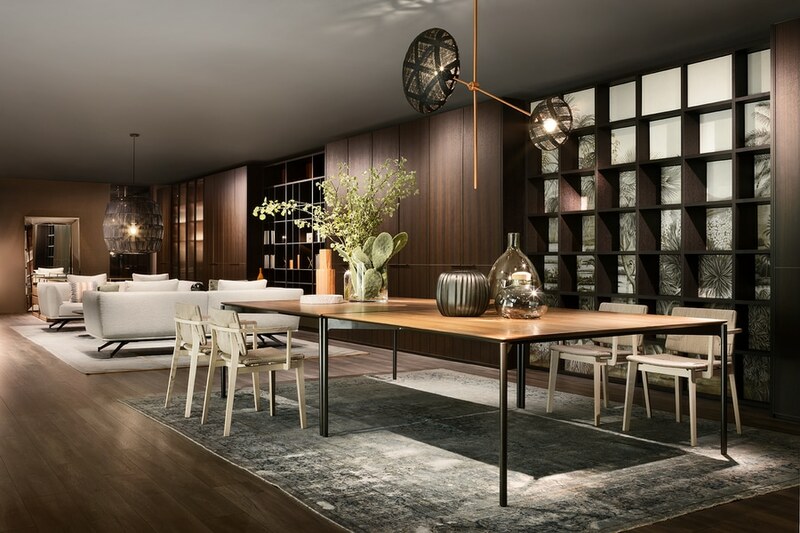 As always, the common element of each new design is Lema’s all-Italian attention-to-detail and contemporary style, founded upon a manufacturing culture that is solidly rooted in the search for the utmost quality.